So today's just a quick one... 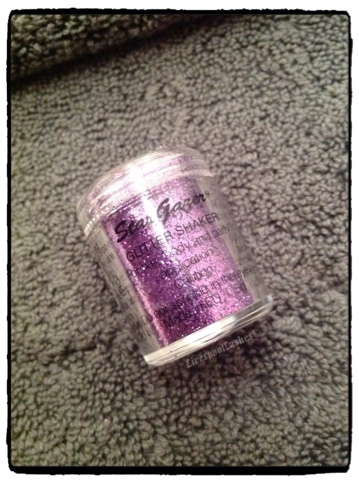 I did these Shellac Rockstar nails using this Stargazer glitter. I've done it with this colour quite a few times and I love it. Hope you like! I've recently become more dubious of hair care - particularly those that offer the promise of soft and silky hair that we all crave. The reason for this is as you may know I'm coming up to the end of my Beauty course and have recently learnt that this type of product simply coats the hair making it appear shiny and smooth. 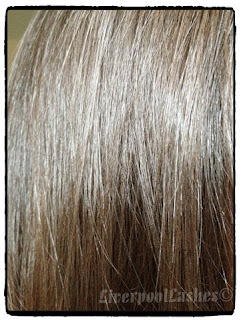 Over time with regular use this coating builds up to the point where your hair is lank and lifeless. Have you ever felt this way with your hair? I know I have and then I go running out to buy a clarifying shampoo to clean away all of those layers of build up. 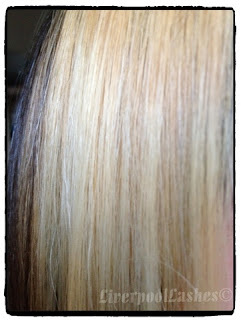 You need to wet hair and apply the Elasticizer in sections, cover with a bag and leave for 10 - 20 minutes. It washed out easily just like a regular conditioner. When I got out of the shower I generally gently brush my hair and leave it for an hour to dry naturally. I did notice that my hair brushed through easily with the blonde section is normally its so matted so this was a definite improvement. Once I'd dried and straightened my hair I would definitely say it appeared to be soft and smooth. I'm conscious of the hair at the top of my head looking greasy quicker due to the shine which is why I took a photo straight away to show you that i think it does look like day-old hair. The reason being is that I have a loads of baby hairs and it seems that they've been weighed down in some way. My overall thoughts on this product is to save it 'for best.' 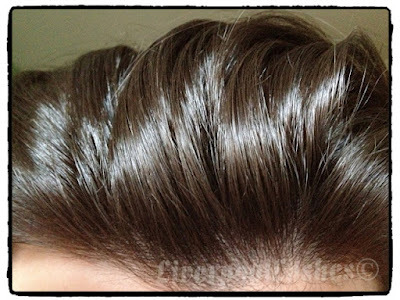 I think if you're doing something special and need your hair to be top notch then try this out. Referring back to my original thoughts, I would imagine it would eventually leave to build up and you needing clarifying shampoo. As strange as this sounds I never expected to fall in love with the Laura Mercier Oil Free Tinted Moisturiser. 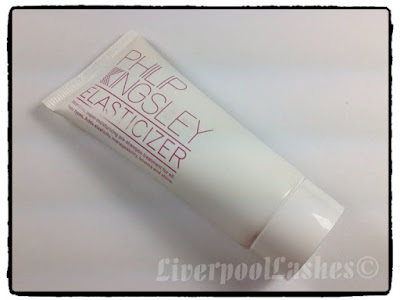 I mentioned it on in March Beauty Favourites video (click here to watch) that I'd bought it last summer as it had such rave reviews and as a sufferer of oily skin in summer but wanting a little coverage, I thought that this might be the answer. Unfortunately in the UK the official stockist is only SpaceNK and at the time (believe me I know this sounds ridiculous) but I begrudged paying the shipping cost so I ordered it from my favourite America site and saved something like £5. When it arrived I got slapped with a huge tax bill of £13 (I think) so I ended up waiting a long time for shipping as well as paying far more in the end!! For that reason I chucked it in my make up basket and it lay there unused... Until recently. 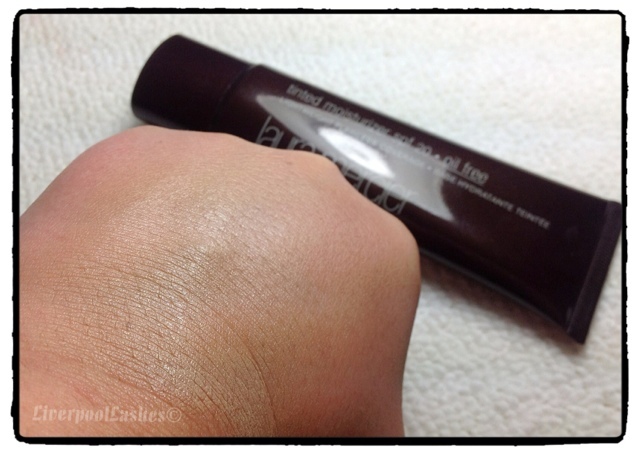 • the coverage - its pretty light coverage, more like it just smooths things over. • the consistency - its a light texture that makes you feel like you have nothing on your skin but it gives a slight glow to the skin that I've tried to capture with the photo to give you an idea. • the scent - it has SPF20 and has a scent of sun tan lotion which is lovely to apply in the summery mornings that we've had recently. After I've applied it I apply a little concealer on my chin to cover a few minor scars and then finish with a light translucent powder. 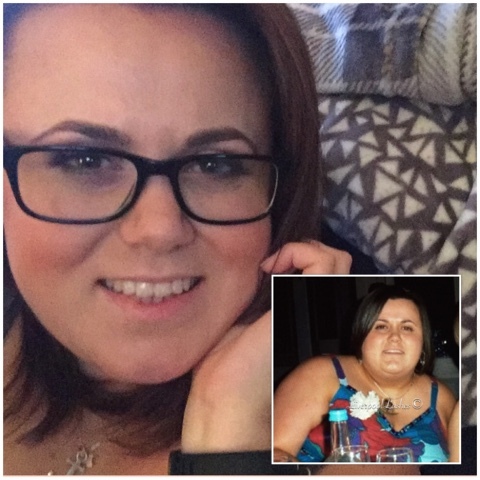 A point that I notice is that normally (even wearing a foundation) when it comes to the evening and I'm removing my make up I can not usually see the foundation as its slid off hours earlier but this... I can see it on the cloth/wipe which shows me that it really is lasting even on my oily/combination skin. 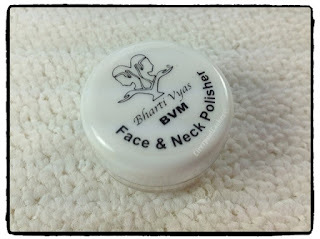 Another point is that it is available in a normal version (as opposed to the oil free version) for normal to dry skins. 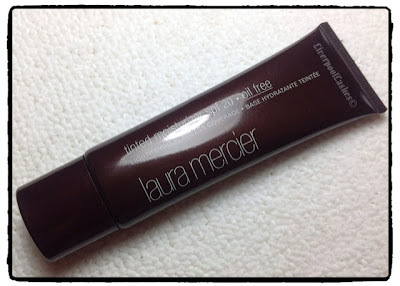 I can definitely see me repurchasing this... From the UK this time!! Anyway - unfortunately I signed up just before their first box was released for March so this box is my first one from them. I did see a promotion code on their website at the time so rather than paying the £9 and £2.95 P&P - I paid £6 something and P&P for this box. 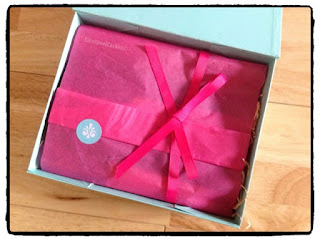 So let's talk about the box - it arrived in the typical beauty box outer box which is in a gorgeous bright pink. Opening it up it reveals a box ideal in style to the old Boudoir Prive box with the flap over lid and magnet clasp in a beautiful aqua shade. Inside there is a contrasting pink sheet of tissue paper with a pink ribbon. I love these colours together #decoratinginspiration(!) The products sit on a bed of what I can only describe as what looks like paper hay!! 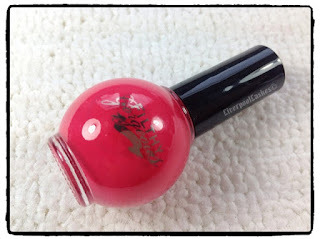 First on the list is the Filthy Gorgeous Nail Polish. 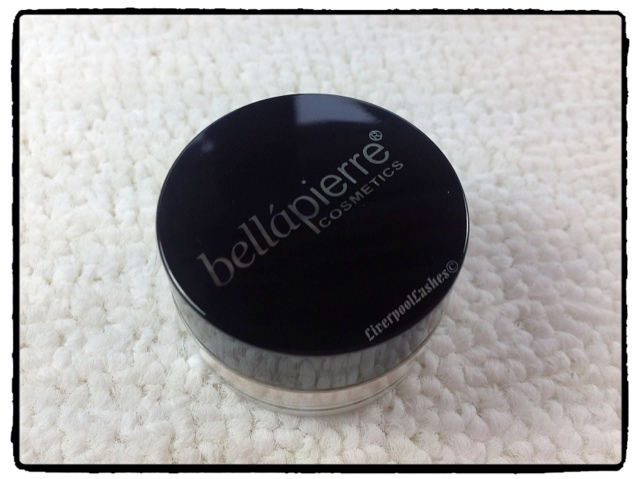 This is a full size product at 10ml and has a RRP of £9. 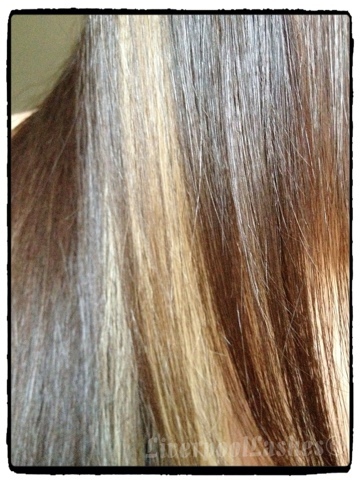 The colour I got is 'Tu-tu Much.' Its a beautiful coral pink shade. I have to be honest - the price says 'higher end' and not really a budget product but the bottle is really uninspiring and a little cheap looking. I think if I pulled this out to use it on a client they would likely think that it would be a low end product in a similar price bracket to the Beauty UK line in superdrug. Image is key and I don't think there's an awful lot of attention to the detail of this packaging. That being said - the colour is really nice and something I would definitely wear. 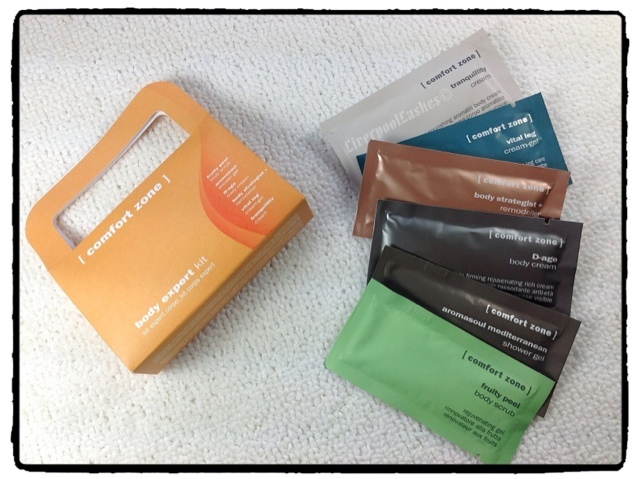 The next product is the Comfort Zone Body Expert Kit. This is a handbag style pouch with six different sachets of products that range from £19.95 - £58.25. 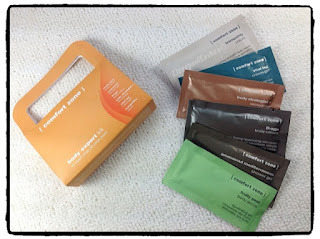 The sachets are a mix of creams, shower gels and exfoliators. 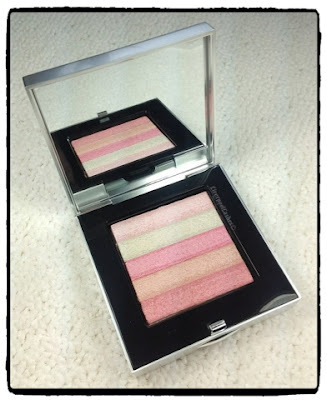 This is a lovely little kit - I love that there's so many of their product range to try in one little bag. 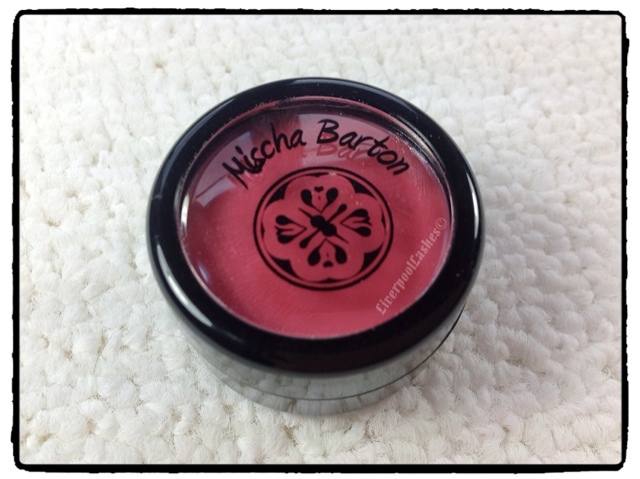 The box also had another full sized product - Mischa Barton Luscious Lips In 'Pink Pop.'. This balm has SPF15 with a hint of colour. 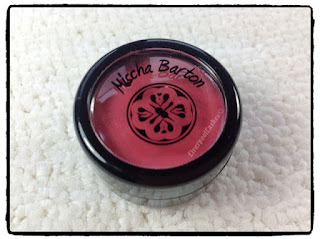 It's exciting to see a brand that I am familiar with the name but not the cosmetics line. I have to be honest though - this balm is £12 and I wouldn't purchase it myself. I have already tried this a few times in the short space of time I've had it and it is definitely not as moisturising as some of the other lip conditioners I've tried - if at all. BellaPierre Shimmer Powder in 'Champagne' is the next item on the card which has 100% Mica powder in it. 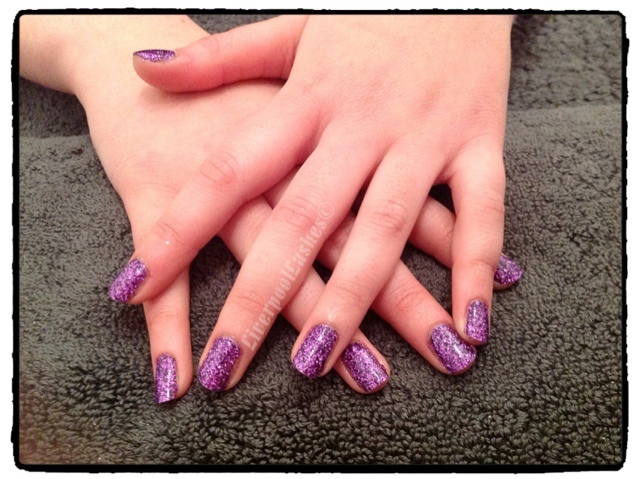 It's a stunning colour and this is another full sized product worth £12.99!! 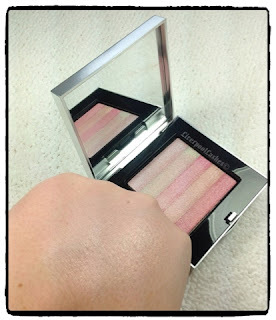 This will be perfect for the warmer days and a gorgeous glory look so I look forward to cracking it open!! A small sample pot is the last official item on the card. 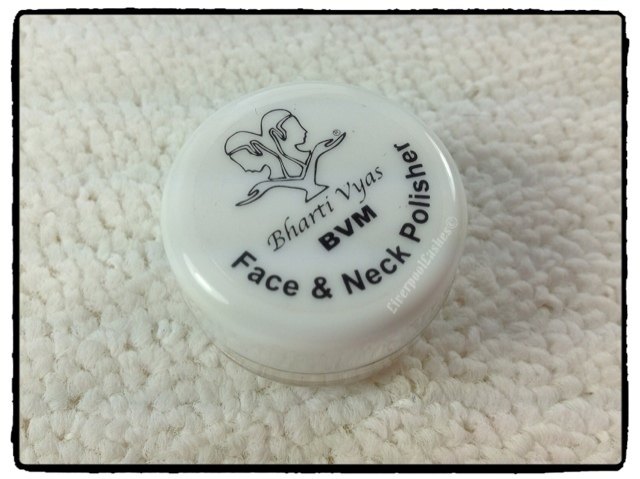 It's a face and neck polisher by Bharti Vyas. 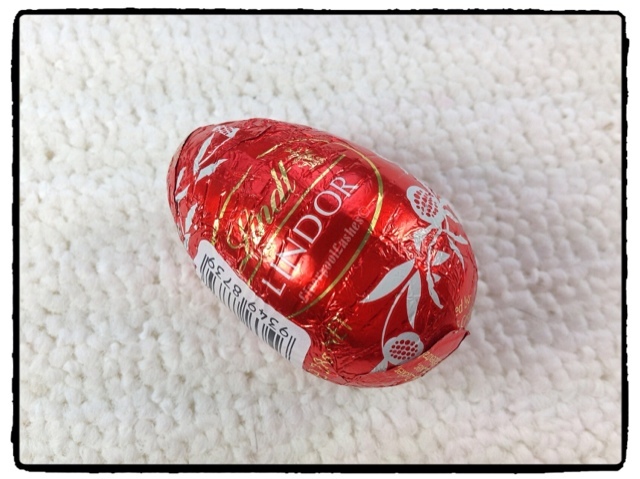 It is a gentle exfoliate with walnut shavings. It is only a very small sample compared to others but I'll definitely try it out but due to the size it's a 'one use' sort of sample. Now for the extras... Theres a black smart looking mini folder containing five creams by Erno Laszio's The Hollywood Collection. These creams were used by some of Hollywood's finest including Marilyn Munroe. The full sized versions are priced between £85 and go up toa breathtaking £175 (now thats what you call luxury!) very excited to try these out. Lastly - a lovely touch is the little Lindt egg they included. I smiled when I saw this and smiled more when I ate it. 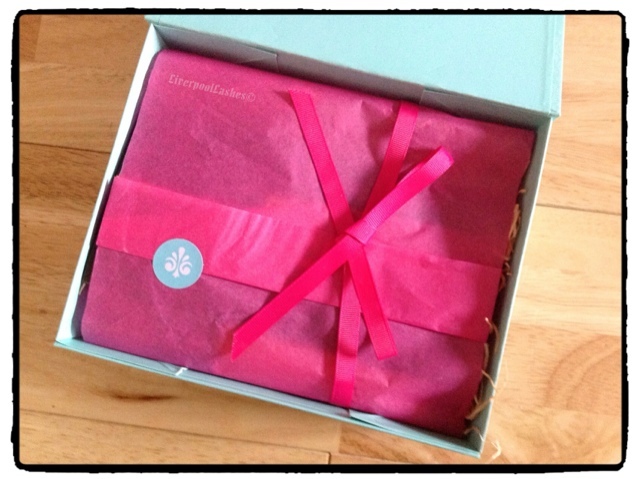 A lovely pleasant box from this new company - keep up the good work and I look forward to opening my box next month!! I spied this brick at the start of March when I was buying my MAC 'O' lipstick at the local CCO and it was sitting pretty on the counter. 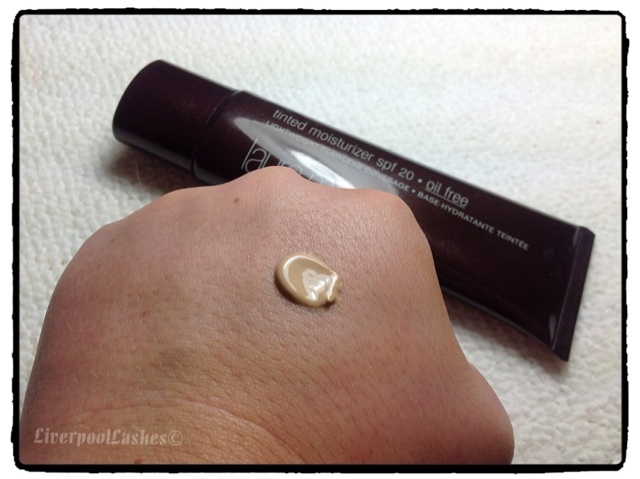 Once I'd swatched the tester there I made a vow to myself that I would return and buy it. One of my friends raves about the bronzer shimmer brick from Bobbi Brown so when I saw this one is a gorgeous pink highlighter shade I was sold! It should have been £30 but as it was in a CCO is was £21.50 which I was really pleased with. I love the idea of the multi toned products just because if you swirl your brush in a different area you'll get a slightly different colour. The colours in this brick are pretty similar to each other with mainly pink tones and one olive strip in it. 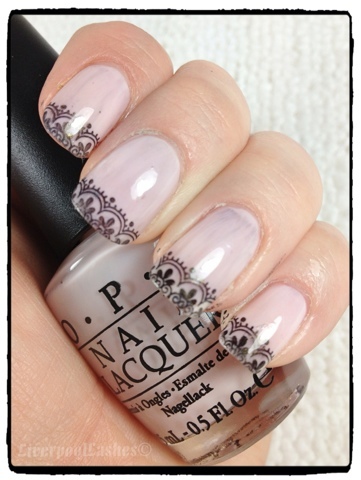 If you swirl all of the colours together it's the perfect light subtle pink with shimmer. 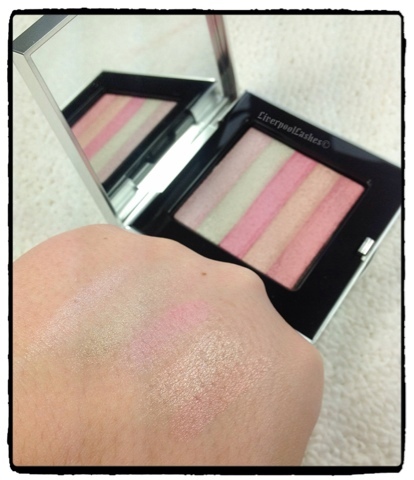 Definitely a gorgeous Spring / Summer highlight that leaves a gorgeous dewy glow to your skin. If you're not a shimmer fan - you may want to give this a miss though but you probably guessed that by the name of it!! So happy I got it - next step is to try the bronzer! !